We are quick to remind ourselves, and everyone else, that money doesn’t make you happy. While that might be true, money does give you the ability to create your own happiness. And one of those ways that money helps you create your own happiness is its ability to help you gain time freedom. Have you ever notice that no one around you ever seems to have the time. No time for dinner with friends, to catch that new movie or check out the latest exhibit at the art gallery. Our entire life seems to be dedicated around something or another, and most of those somethings are work-related so we can make the money we need to live – the company dinner, that accounting project, or that coffee with your new manager. While money might not make you happy, freedom is something that makes a lot of people happy. Many of us dream about the day that we can ditch the “work” in lieu of that ski trip we’re dying to go on or take a week of vacation to take our kids to Disneyland. And that’s what time freedom gives us, the freedom to do whatever we want when we want. How Do You Get Time Freedom? You get time freedom from gaining financial independence. Financial independence, or not waiting for your next paycheck to come by and working 60 hours a week to get it, means being able to structure your time however you want. You know that adage that time is money? In this case, it is. You give your time and get money in exchange for it. And money is time; if you’re doing something that isn’t actively gaining you money, then you’re wasting it by spending the time elsewhere. Time is essentially its own currency, but to have a limitless amount of it you need to have more money to exchange for your freedom. 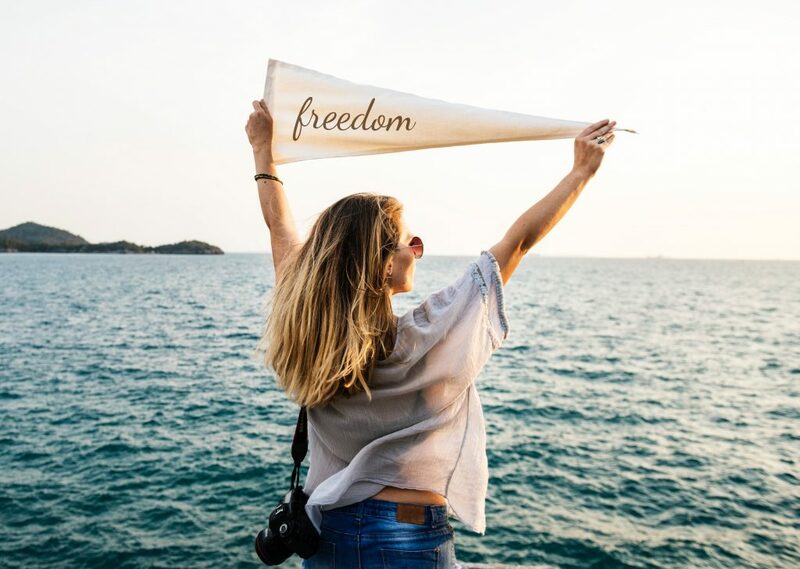 You can get time freedom by taking control of your financial situation, growing your bank account and securing what you need financially to have true time freedom. Is It Time For You to Take Back Your Time? Yes, essentially the process is as easy as that. Granted, it’s not going to happen overnight, but if you start working hard at it, in no time, you’ll have all the money you need to secure that desired time freedom. If you had time freedom, what would you do with it? Looking for Ways to Free Up Some Money? © 2012 to 9154 Critical Financial. All rights reserved.